This charming century brick home will welcome you with open arms with the wrap around porch and woodwork throughout! Come in through the screened in porch into the dining room/ kitchen space. There are tons of windows here offering plenty of natural light. There is a spacious main bathroom on the main level, as well as a living room and a den. Upstairs you will find a den space at the top of the stairs, as well as 3 bedrooms and a 3-piece ensuite off the master bedroom. 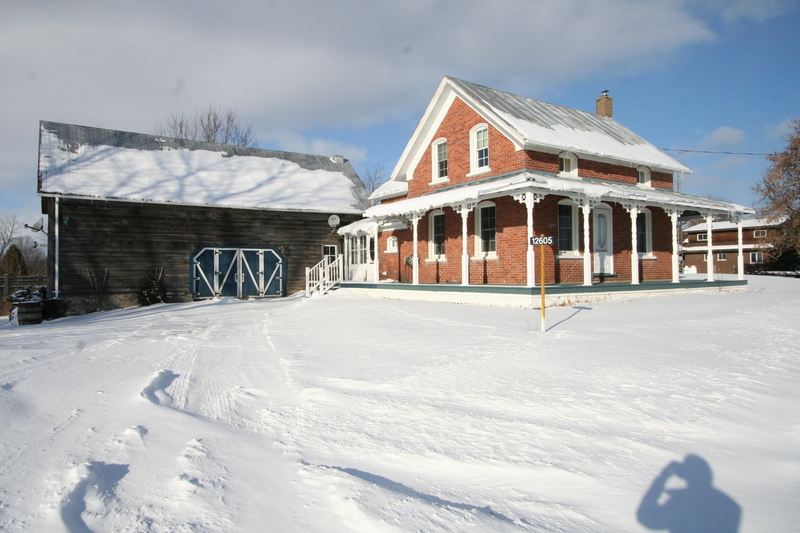 The exterior of the home is beautifully landscaped, and has a large barn which has been set up as a workshop and storage area. 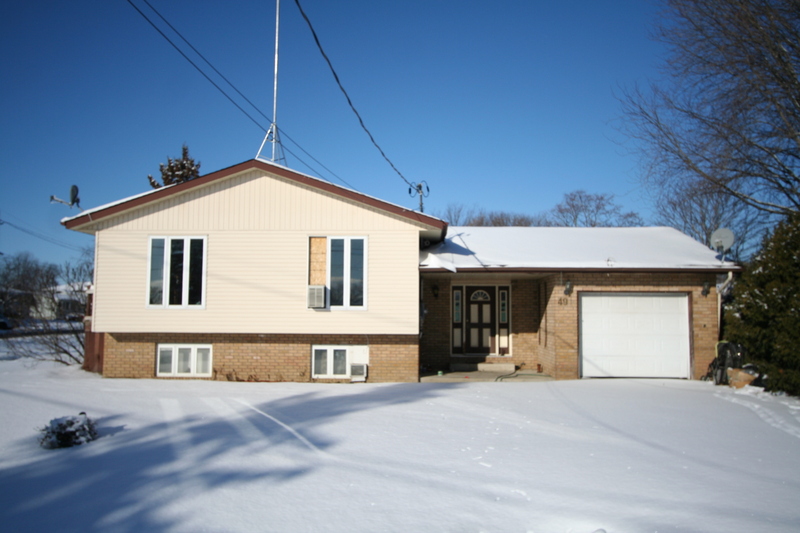 Enjoy fantastic upgrades including the septic system (2011) and furnace (2017)! This is it! 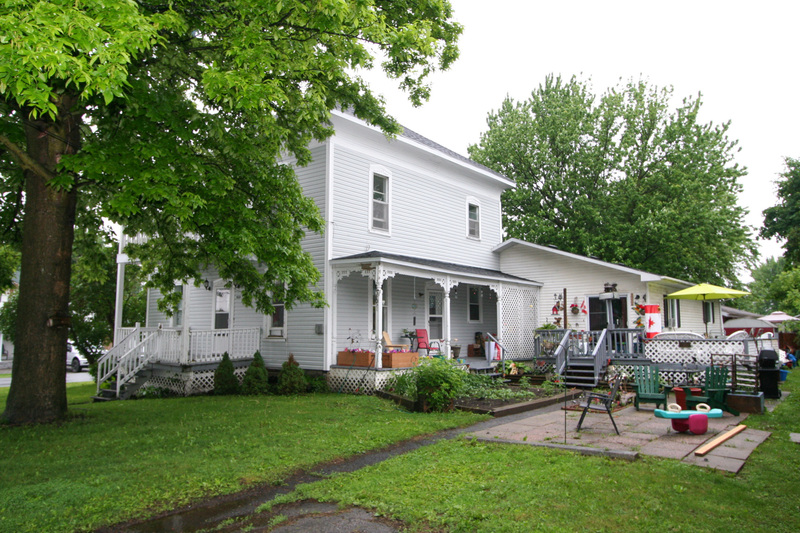 A well set up triplex that will make a great start or addition to your real estate portfolio! Two main floor units with basements for storage and an upper level unit with a full, unfinished attic and balcony where you can watch over half the town. Each unit is a spacious 2 bed home that includes an eat-in kitchen, laundry hookups, tandem parking for two cars, and a great location halfway between downtown services and shops and the local sports centre with park & pool. All units pay their utilities and costs except for lawn care. Each unit has its own high-efficiency gas furnace. Current rents are below market rates and provide a gross income of $25,680, but current market rents would provide gross income of approximately $30,600. Expenses of $4,209 for taxes, insurance, and grass. This yields positive potential cash flow at any down-payment level to make you say BUY! Ask for your emailed info package and book your viewing, today – but 48 hours notice for showings please. 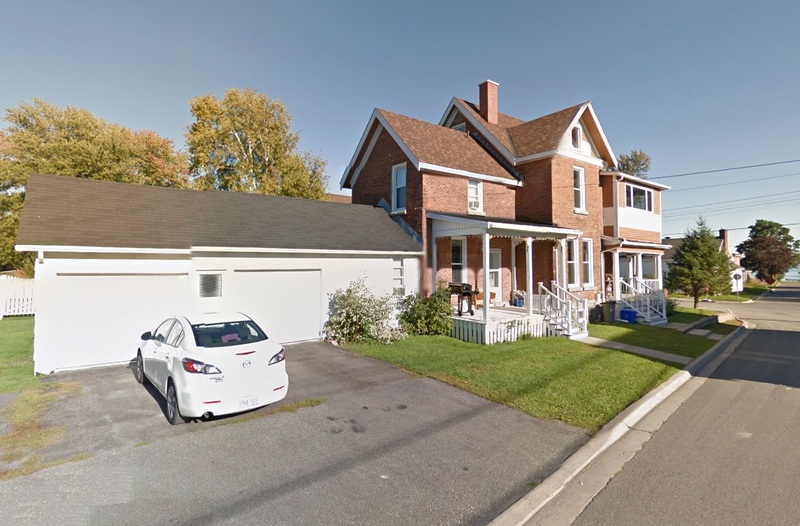 Red brick triplex in the village of Morrisburg. Updated windows and roofing and a great water view from the porch, balcony, and upper floor. Invest or keep the water-view unit for yourself! One unit is main floor 1 bedroom, another is 2 story 2 bedroom, and last is 2 story 2 bedroom. Tenants pay most expenses. Separately metered. Gross is approximately $22,000 and net approximately $16,600 with some great tenants. Ask for an information package today! One of Winchester, Ontario’s finest village neighbourhoods features oversize lots, modern homes, natural gas, municipal water & sewer, and the ability to build a custom home with one of the region’s well-reputed builders. Phase 1 is now complete with Phase 2 almost finished. 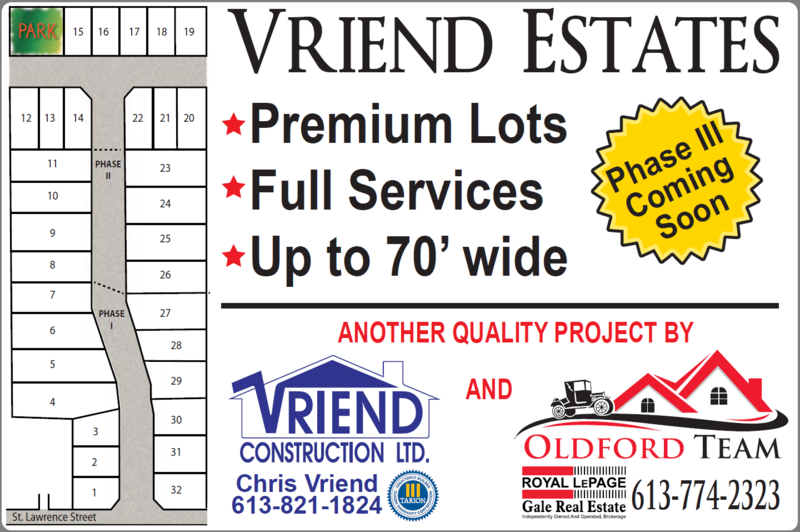 Come reserve a lot, meet the builder, and see what Winchester has to offer. Click here to view more information! Many more listings are available that are temporarily off market. Residential, Commercial, Multi-unit, and more! Please call, and we would be happy to tell you more about houses coming to or just off the market. 613-774-2323.